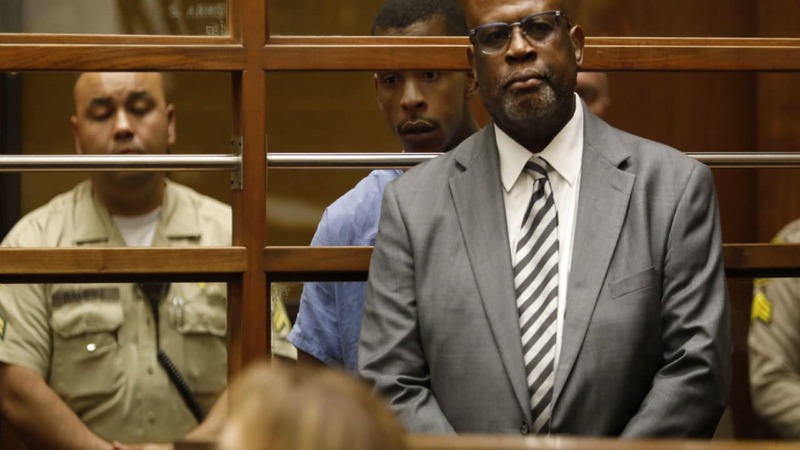 Attorney Christopher Darden, former prosecutor in the OJ Simpson trial, is representing Nipsey Hussle’s alleged killer, Eric Holder. On Thursday, Holder pleaded not guilty to the murder of Hussle. Darden appeared alongside the accused, arguing that cameras should not be allowed inside the court room since prosecutors had not established Holder as the correct suspect. Darden, who runs his own law firm Darden & Associates, is most known for his role as co-prosecutor in the 1994-1995 trial of OJ Simpson. The infamous case was later turned into a series, American Crime Story: The People v.s. O.J. 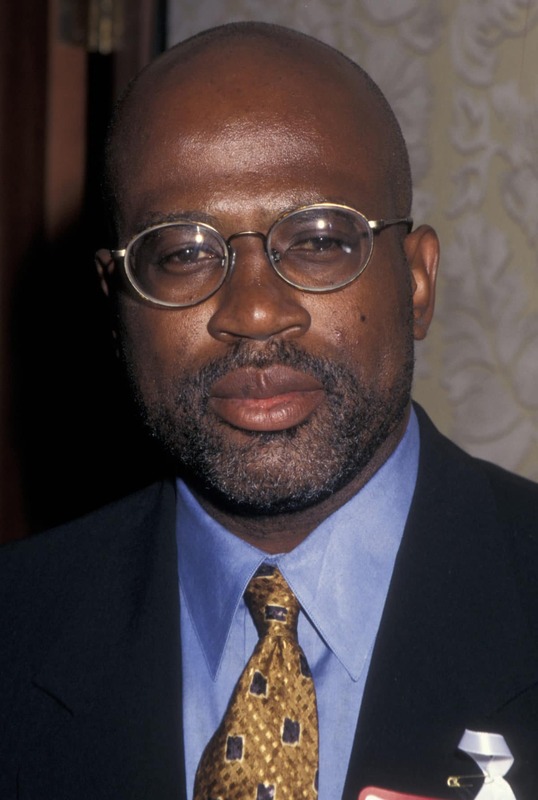 Simpson, with Sterling K. Brown portraying Darden. The New York Daily News reports that Darden, who was privately retained by Holder, told those in court that the accused denies “all allegations” and did not answer any questions as he left the hearing. Holder’s bail is set at $5 million and he is expected to be back in court on May 10.